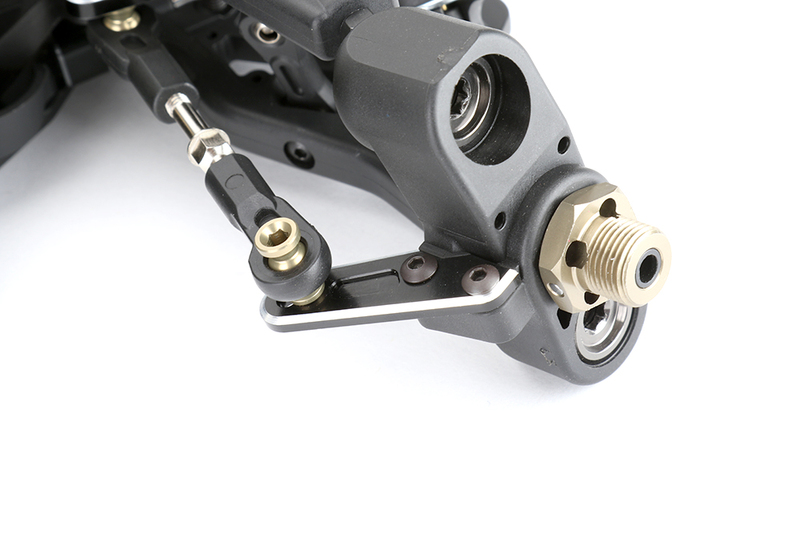 The S35-3 newly designed arms are made from a strong standard nylon material. 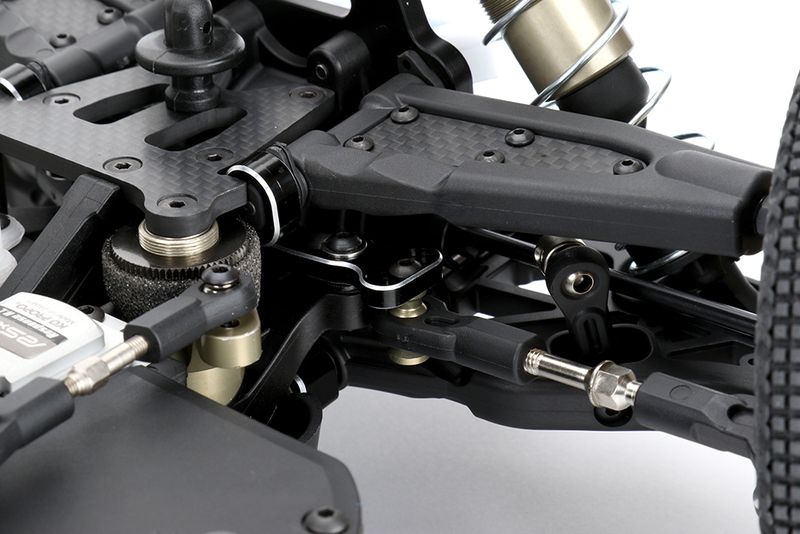 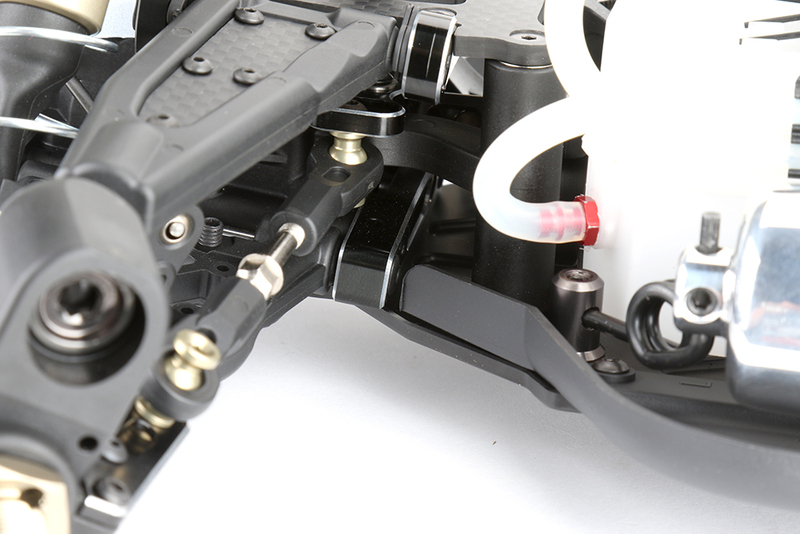 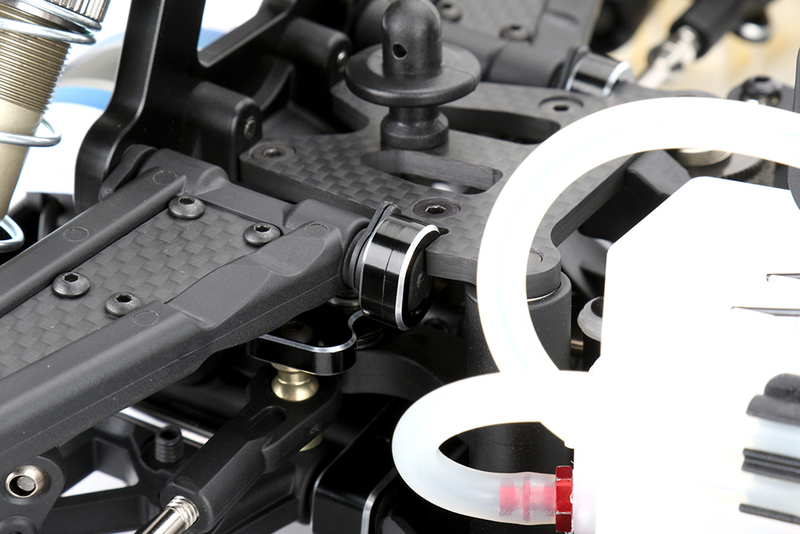 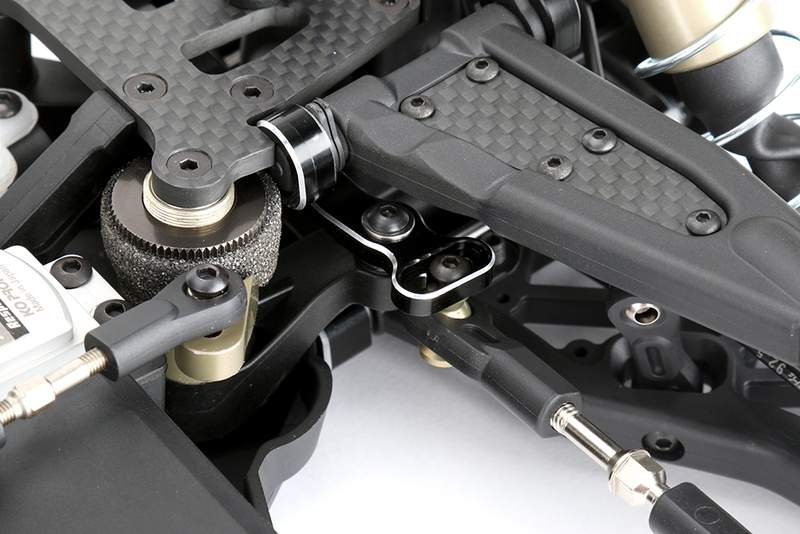 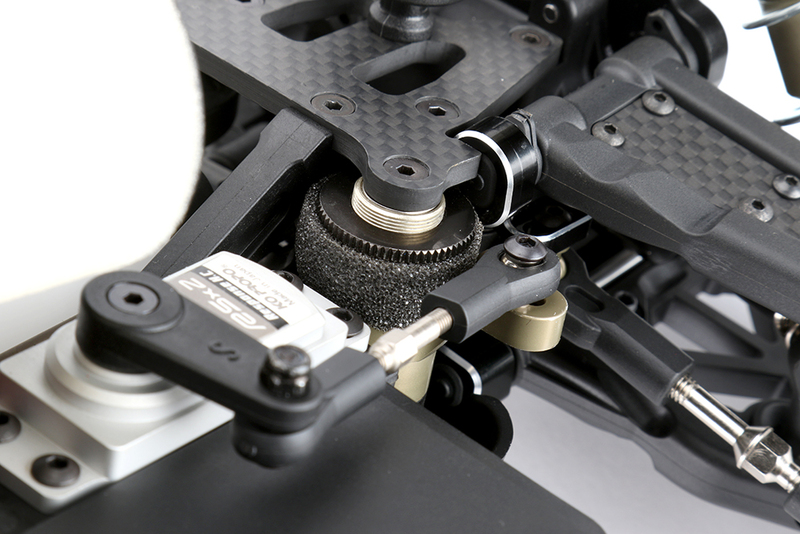 Optional carbon covers are available to adjust the arm's stiffness. 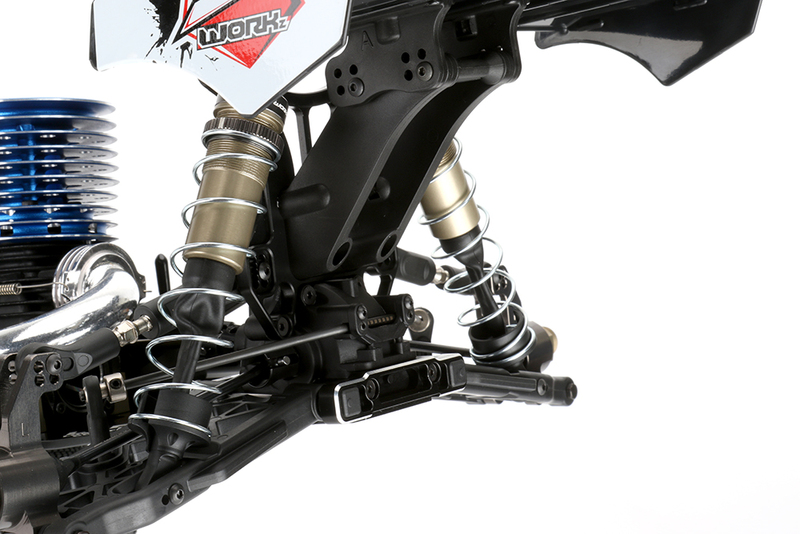 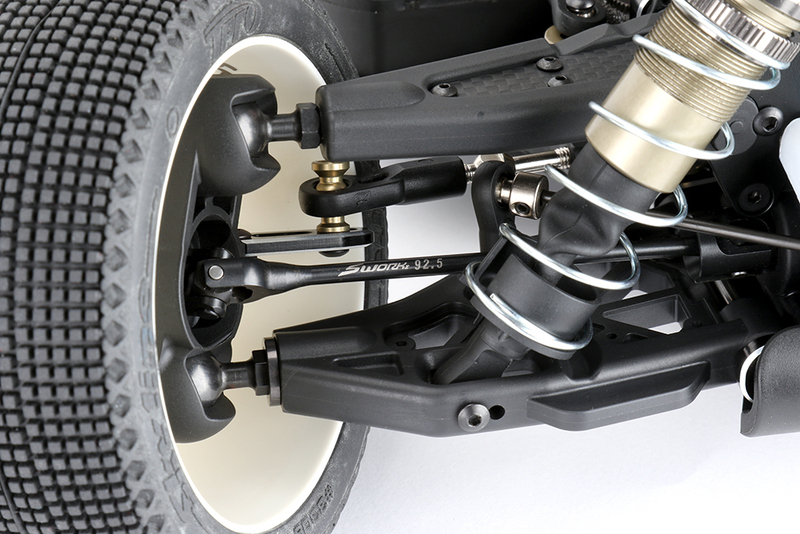 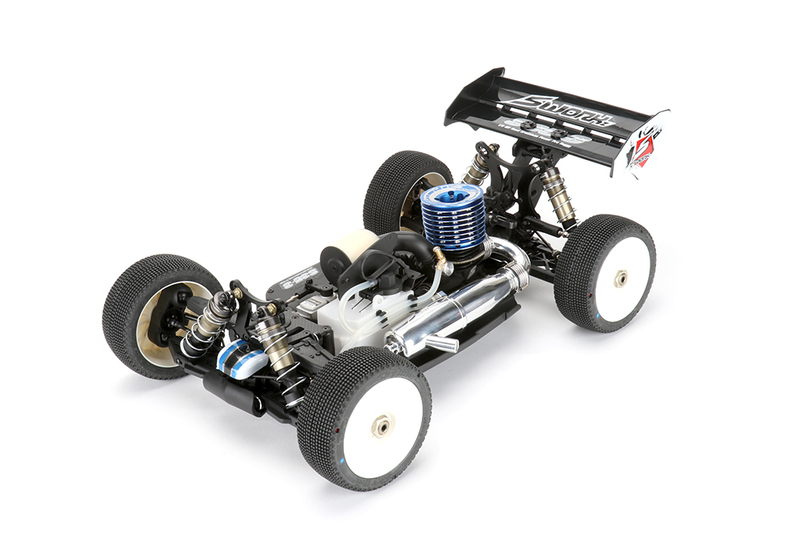 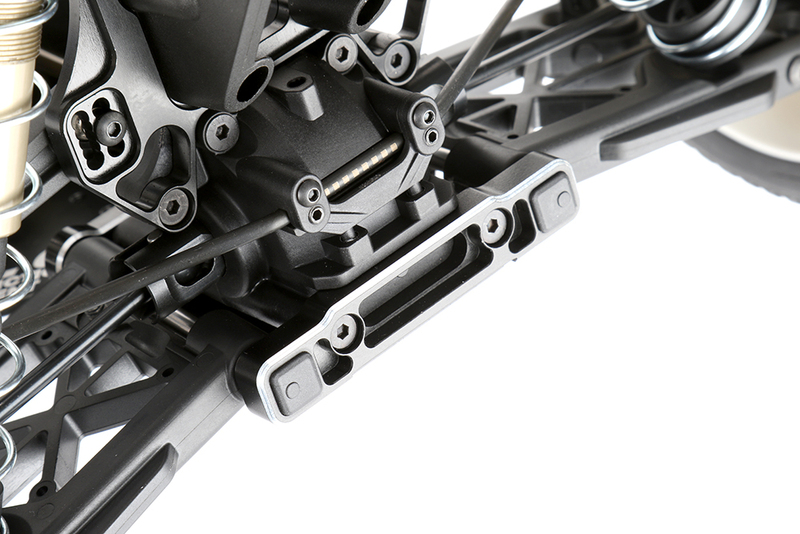 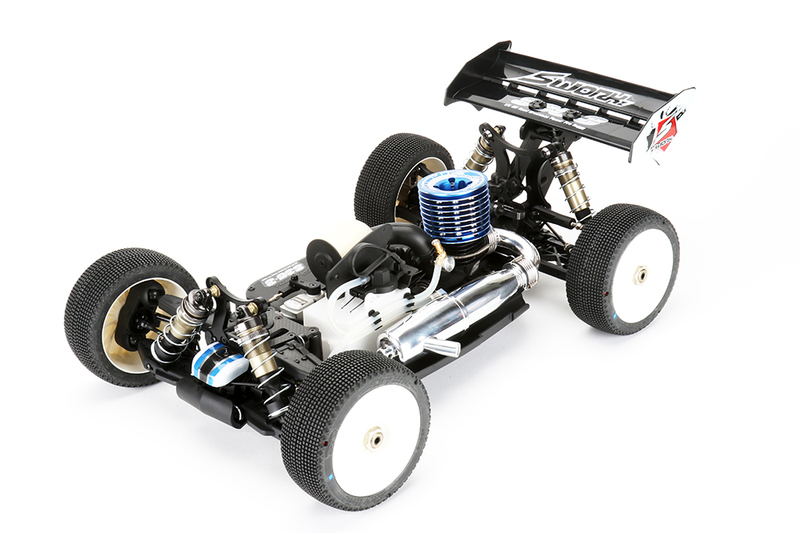 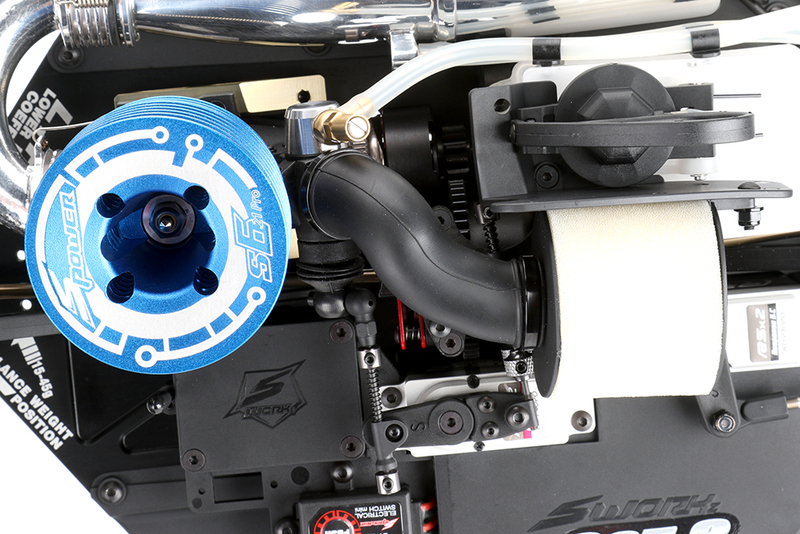 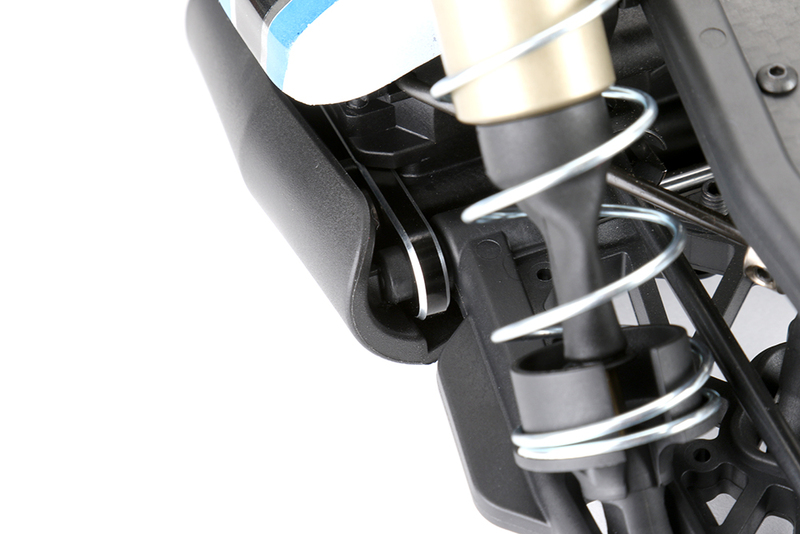 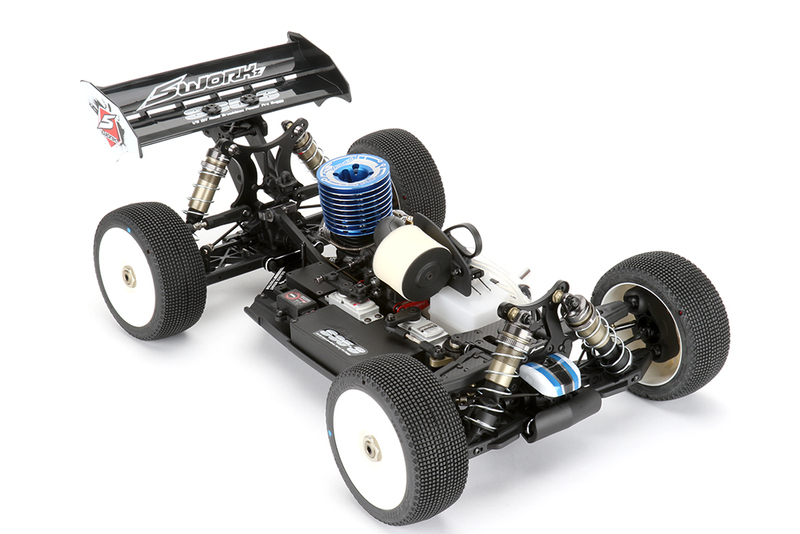 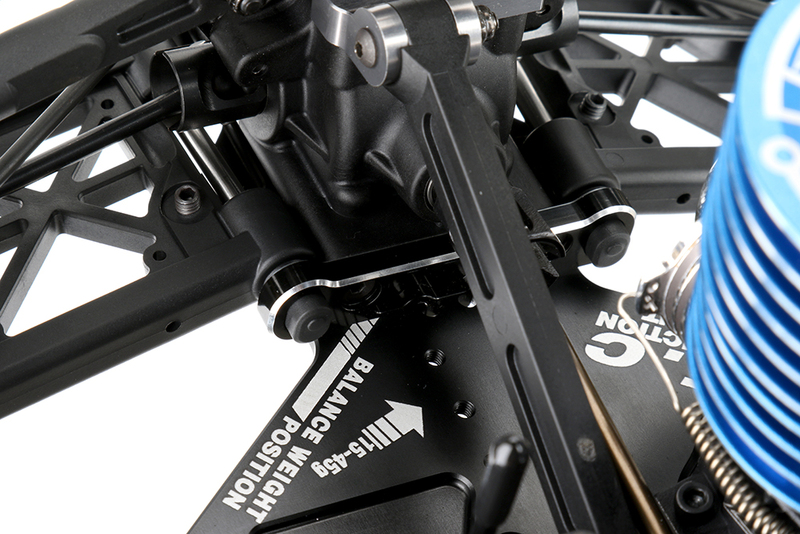 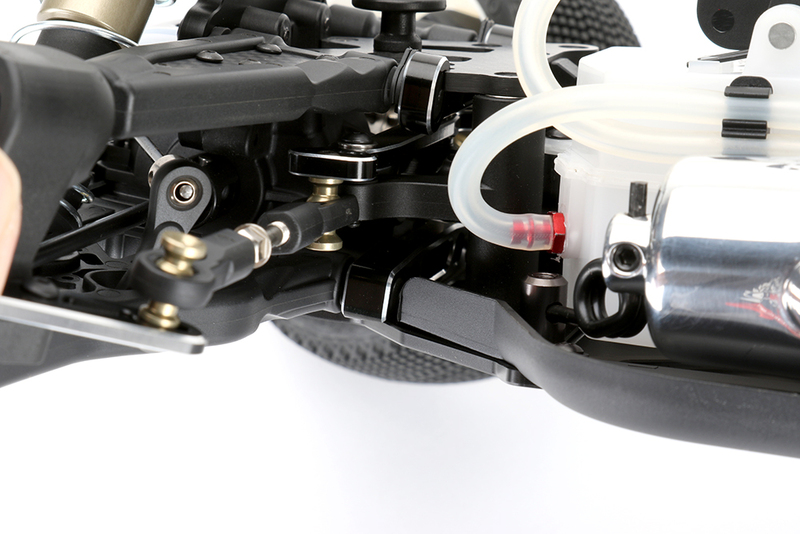 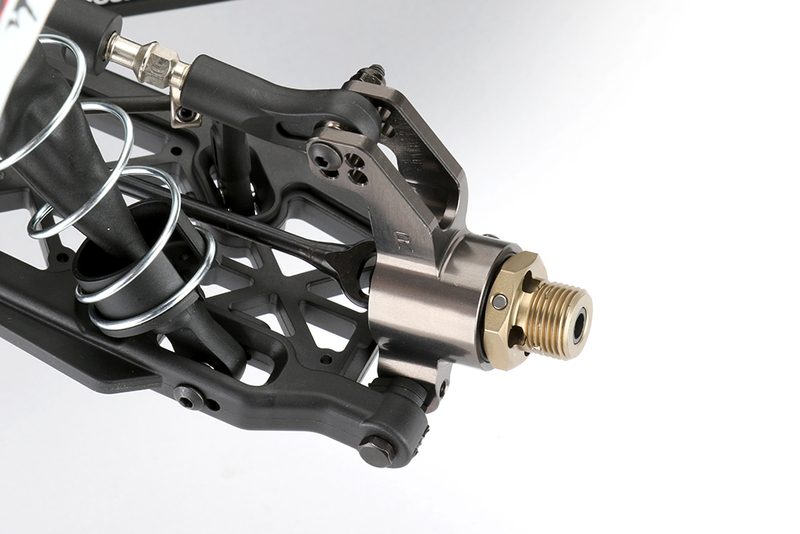 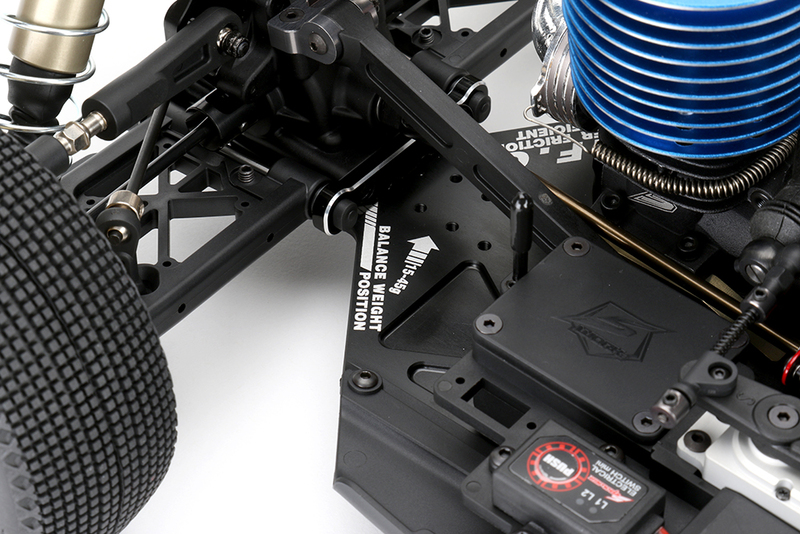 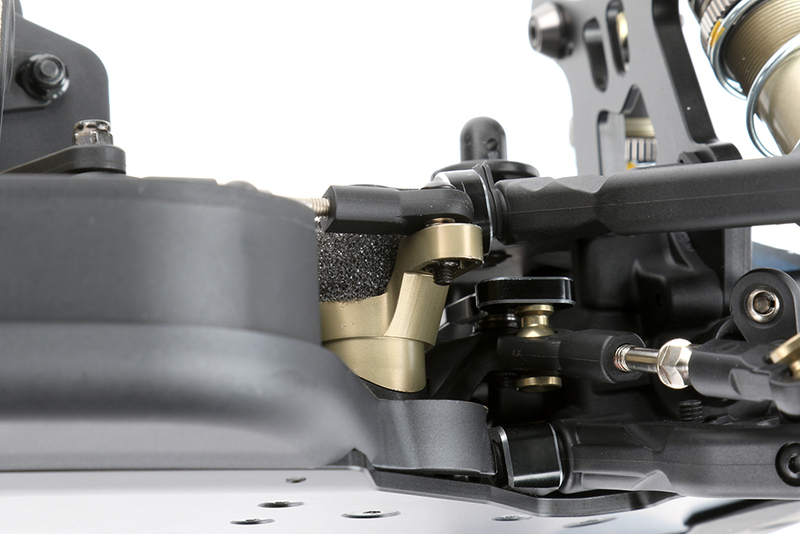 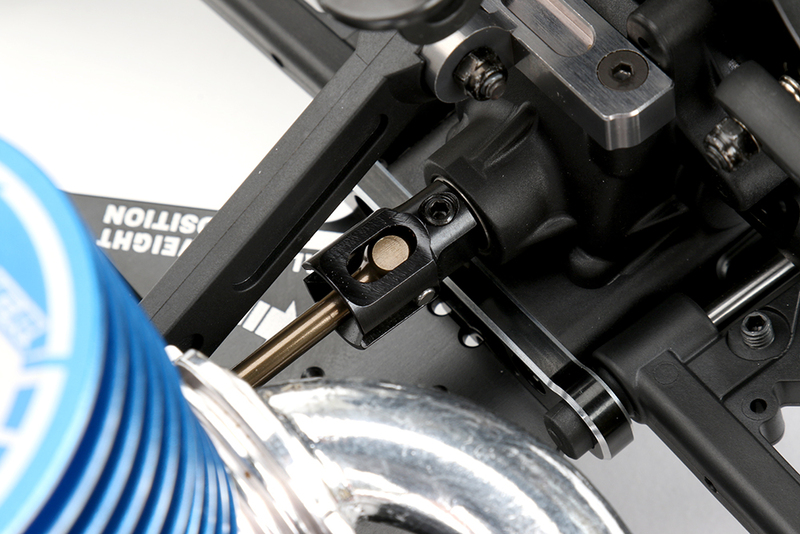 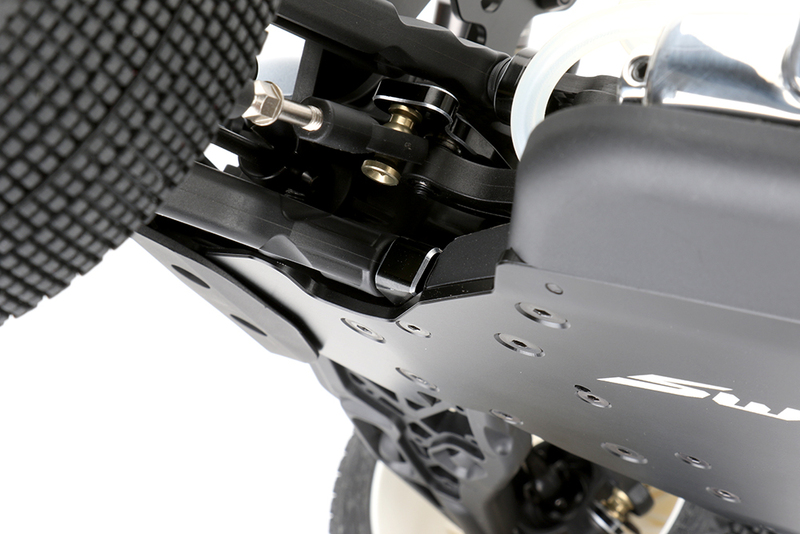 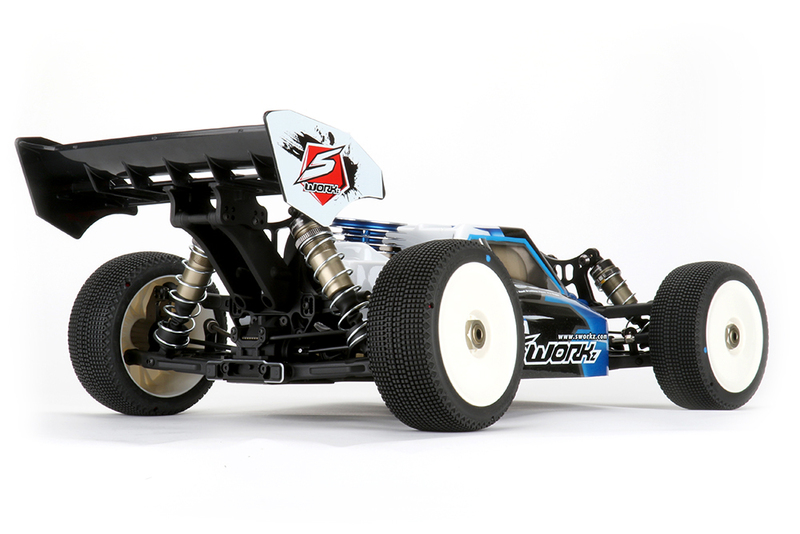 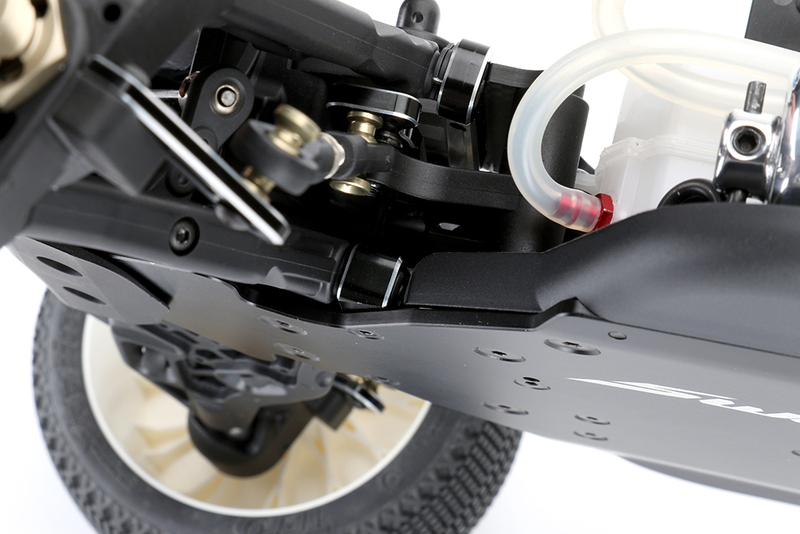 A new front Ackerman steering system and a unique front shock tower design allow you to change the front upper angle position with ease.The centre plastic BBD diff system provides better acceleration to the S35-3. 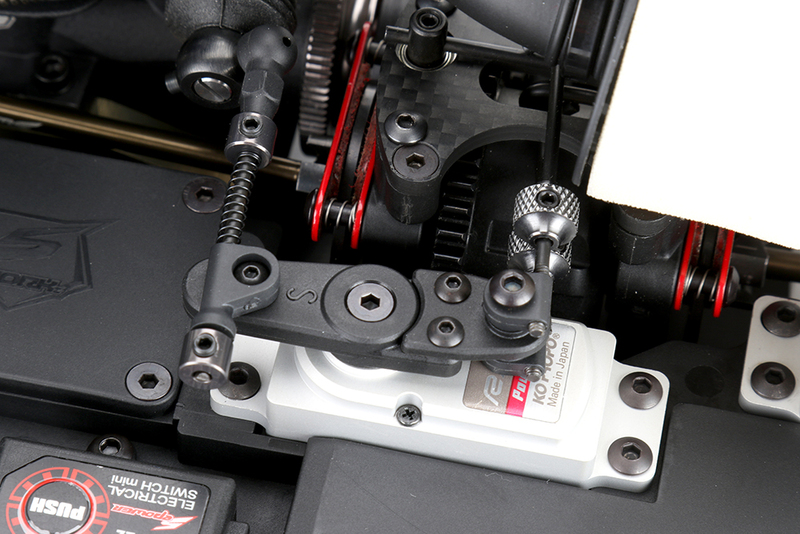 A new simple radio tray system gives better and more precise throttle and braking response. 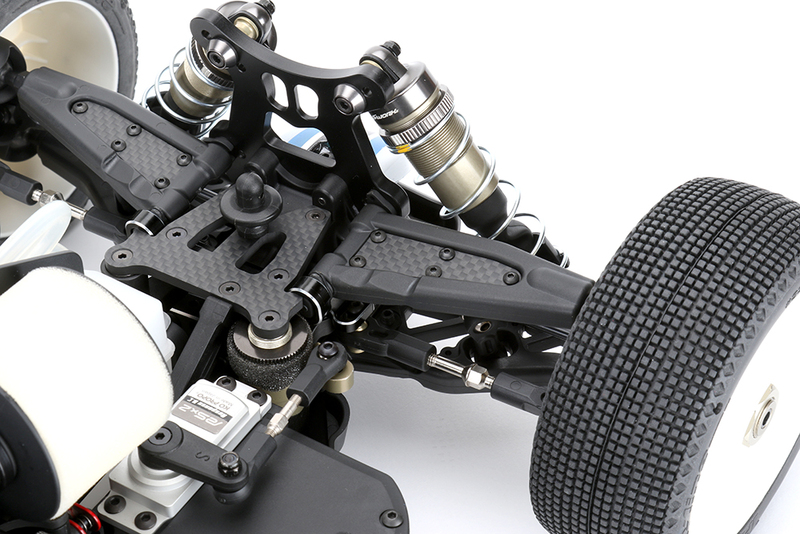 The T-7075 aluminum chassis come with several new designs. 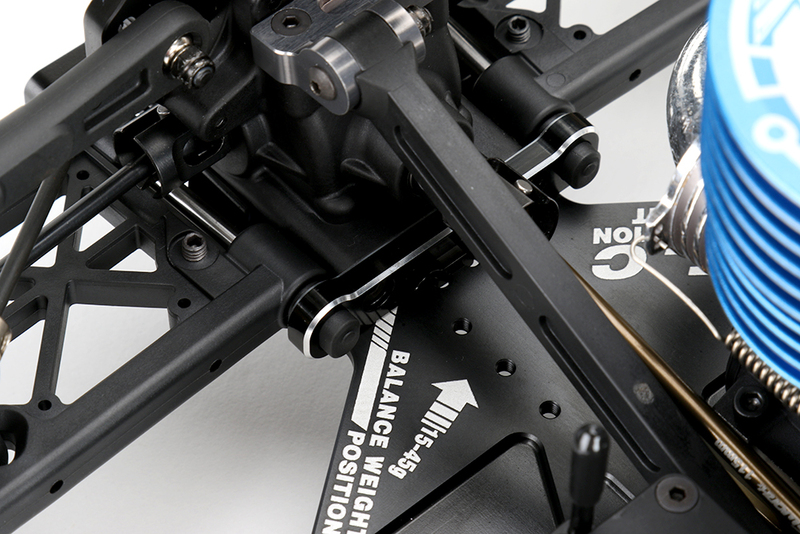 The L.F.C (Lower Friction Coefficient) chassis allow users to install 15-45g balance weight on the chassis CG position. 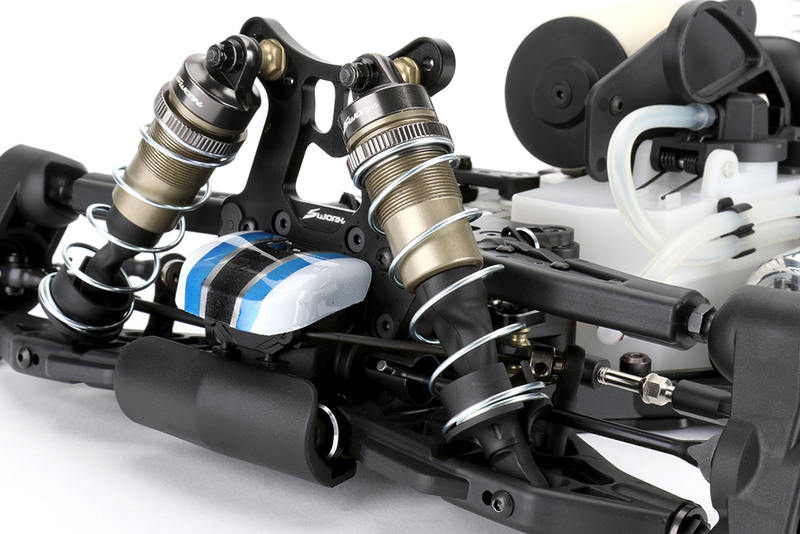 The S35-3 includes high quality parts, a refined shock system, option parts for an optimized suspension.